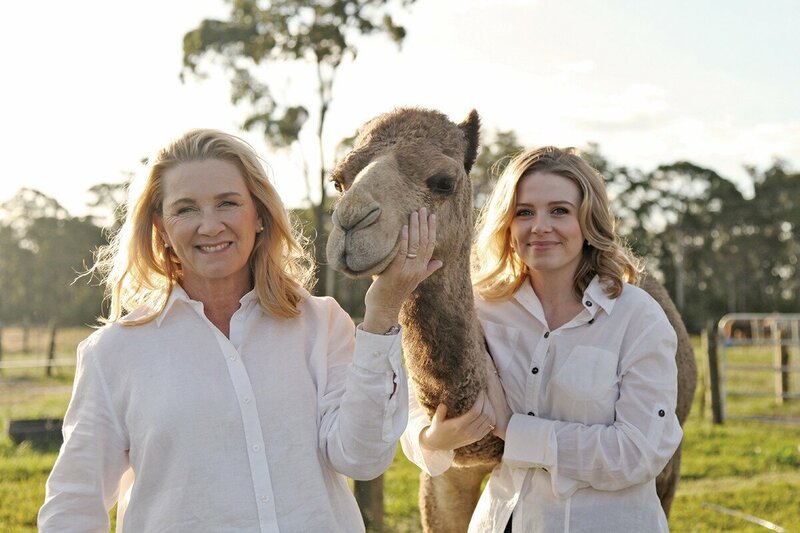 An idea which spawned from the height of the drought in Queensland turned into an innovative business for the Brisbane family, whose camel milk produced here on the Sunshine Coast is now in high demand Australia-wide. Lauren Brisbane watches over her flock like an attentive mother. Her camels are highly evolved and intelligent creatures living in a matriarchal group, which Lauren says she and her family are a part of. They share their milk with us, they produce more to give us milk, we view them as a partner in our business, not as our stock that we laud over, and we honour their matriarchal society,” Lauren says. The Brisbanes were a mining family, who made the move to north Queensland at the height of the drought in 1994 and witnessed the demise of countless agriculture businesses. “I thought there’s got to be a better way to do this and I looked for an animal that could be better,” Lauren says of her idea to co-graze horses and cattle with camels, who were drought tolerant. 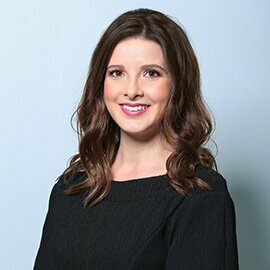 Lauren and her husband Peter funded a study into the development of the camel industry in Queensland and developed the Australian Camel Industry Association. In 2005, the family moved to the Glasshouse Mountains and in 2007, they bought their first two camels. 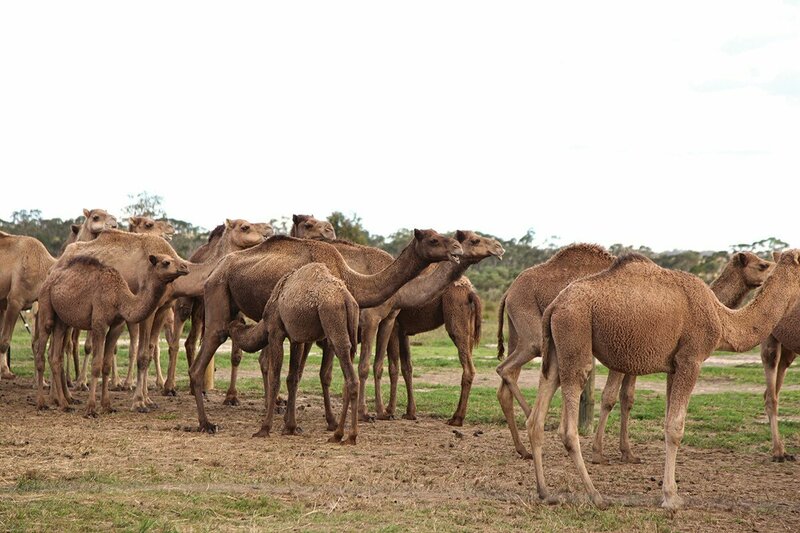 QCamel, which was accredited as a producer in 2014, became the first camel dairy on the east coast of Australia and produced the first pasteurised camel milk in the country. “An enormous amount of research has gone into it. It wasn’t just about the milk, it was looking at food trends and a lot of science, what people were buying and eating, where people were heading on a health basis, and the ethics of managing camels and how it fitted with us as a family, because we don’t remove the babies from the mothers and we have a no-slaughter policy,” Lauren says. Lauren’s daughter, Yasmin, says they also don’t tag or brand their camels and know their herd by name. They now have a fluctuating flock of about 100 camels, only milking 20 to 30 camels at a time. “The way we produce is with the consumer in mind, so we’re very careful about how we feed them because as a mother, if you have a sick child you want to make sure there is no chemical residue in the milk, and no antibiotics,” Lauren says. QCamel has built an ethical reputation, but none of their messaging was in their branding. That’s where What The Fox (WTF) Creative agency comes into play. “Our first website, we soon realised, was abysmal and has been a real downfall of our business,” Lauren says. 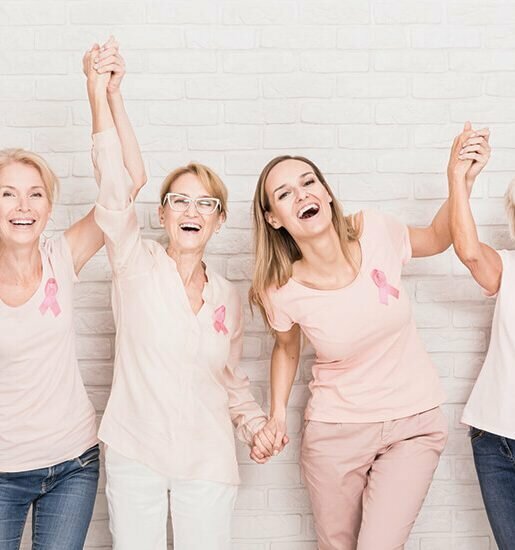 We started looking around for marketing companies to help us with our brand and promote who we were. We had approached some other agencies and WTF were the first who got really excited about us and who really got our story and loved our camels as much as we do!